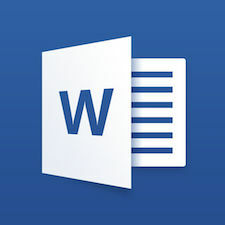 Learners are eligible for Office 365 for Education, which includes Word, Excel, PowerPoint, OneNote, and now Microsoft Teams, plus additional classroom tools. All you need to get started is register your request. The ultimate digital notebook to organise and collaborate. Organise class materials and prepare assignments with handwritten text, web content, even audio and video from your devices. View, edit, and create beautiful documents on the go and access them anytime from your mobile phone or tablet. Work anywhere with confidence. With the Word mobile app, your Office moves with you. 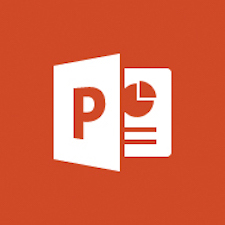 Web versions of PowerPoint, Excel and Outlook are also available.